Some conditions such as a torn ACL or meniscus tear from an acute injury require a surgical referral. The majority of knee conditions, however, such as bursitis, tendonitis, patella tracking disorders, ITB syndrome, and others can be managed effectively at Pioneer Sports and Pain Center. Usually, treatment requires stretching the structures that become tight (often the ITB), and strengthening the muscles that become weak (often the VMO). The use of Foam Rollers and Graston tools can be helpful with the stretching component of tight structures. 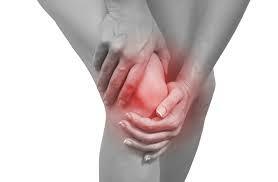 In addition, soft tissue therapy and PT modalities can be helpful in managing pain and restoring function.